Natives of Co. Cork Ireland. Rest in Peace. 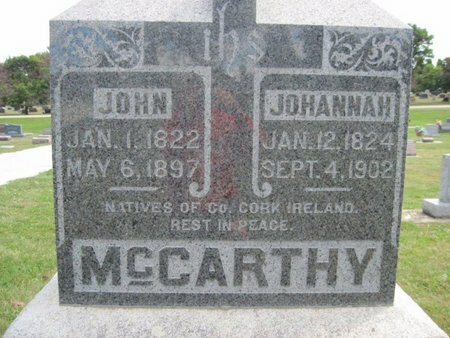 Searching for JOHN MCCARTHY in Chickasaw County Iowa?